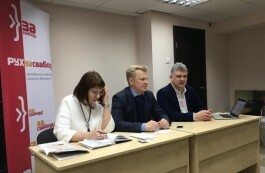 Chairman of the Movement For Freedom (MFF) Yuri Hubarevich, Chairman of the Belarusian Social Democratic Party (BSDP) Ihar Barisau, and Acting Chairman of the United Civil Party (UCP) Mikalay Kazlou appealed the refusal of Minsk City Administration to hold Freedom Day celebration on March 24. 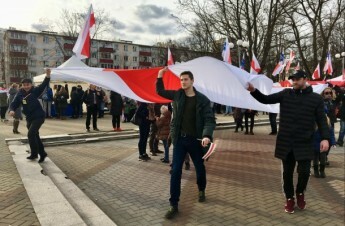 The three political forces had filed an application for holding a public celebration of the 101st anniversary of the proclamation of independence of the Belarusian People’s Republic on March 24 under the ‘Freedom Day’ slogan. The requested venue was the square in front of the Belarusian Grand Theatre of Opera and Ballet. But the event was refused on the grounds that the organizers “do not have the right either to announce the date, place, and time of the event, and/or print and distribute leaflets, posters, or other materials for this purpose”. Additionally, it was pointed out that “the venue does not comply with Article 9 of the Mass Events Law”. This decision was appealed in court. 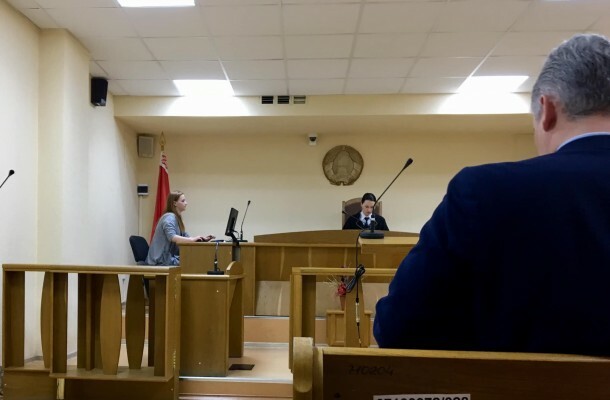 The applicants asked to recognize the decision as illegal and order Minsk City Administration to restore the violated rights (in particular, to allow an event at the selected site at the time selected by the complainants). They also drew attention to the fact that there was no evidence of the distribution of information about the event before it was permitted. “The refusal to hold the event was made with violation of the requirements of the Mass Events Law. 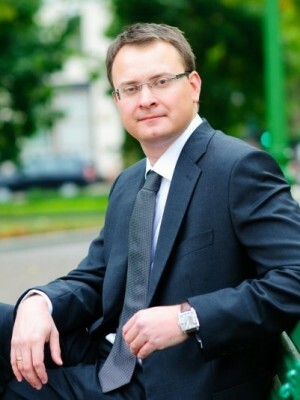 Our appeal should be satisfied,” noted Hubarevich during court session. 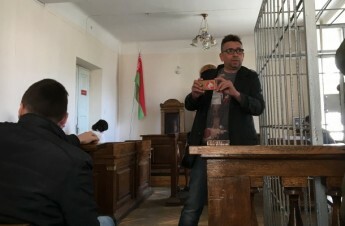 After hearing the arguments of both parties, judge Antsipchuk of Minsk City Maskouski District Court decided to dismiss the complaint. She stated that the authorities have taken into account all relevant circumstances when prohibiting the event. 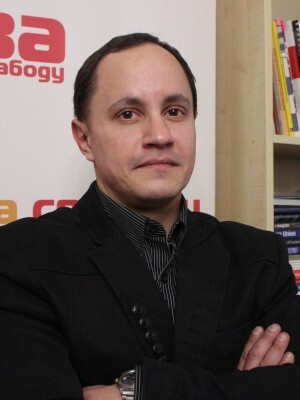 “The document prohibiting the event includes no specific reasons for the refusal, and Minsk City Administration representative Yuri Uralski has repeatedly referred to Article 9 of the Mass Events Law, which regulates the time and venue of events. 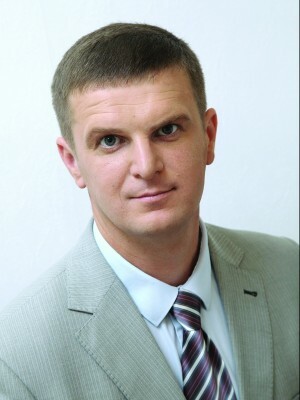 This year, however, the representatives of political forces have filed an application similar to that of the last year. 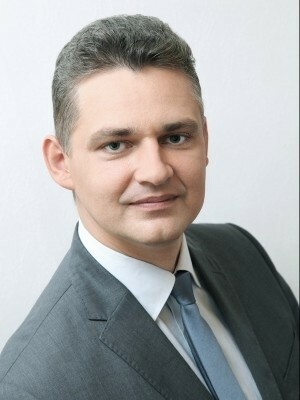 As you know, a positive decision was taken in respect of the same application in 2018,” said UCP Acting Chairman Mikalay Kazlou. 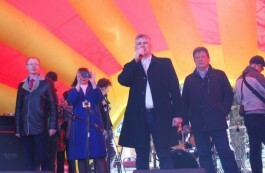 As was previously reported, as a result, Freedom Day was celebrated on March 24 in Kiyeuski Square. The event lasted 6 hours and, according to different estimates, gathered up to 5,000 people. 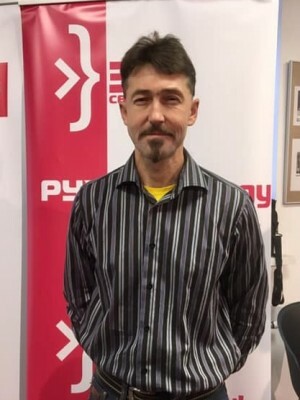 Organizers of the main #БНР101 celebration in Minsk, which took place in the Kiyeuski Square on March 24, decided to refuse to pay for police services. Statement of the Movement For Freedom (MFF) concerning the sentence of independent blogger Siarhey Piatrukhin.